brought in 30 dogs from a puppy mill situation. us get closer to helping more of these dogs. These little dogs have never known love. food, a soft bed, or a cuddle on the sofa. 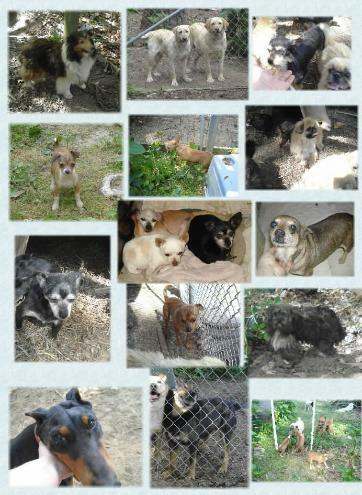 other rescues) 50 dogs from this situation. Many, many thanks to all who came forward. Thank you all so much!!!! We can't do this without you!!! !